Recently I got into a discussion about housing in Los Angeles, and Reseda was mentioned as a place that may have reached an affordable level for purchasing a home. Of course, on an individual basis what is affordable is relative to a given buyer’s income and other personal variables, and so any area may or may not be considered affordable depending on those factors. Thinking about the issue more objectively, however, I was inspired to take a closer look at the income-to-price ratio in the enclave to find out in real terms if Reseda has hit a pricing equilibrium or if it still has room to fall. 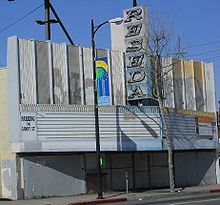 Reseda is a quiet neighborhood in the city of Los Angeles, located in the central west San Fernando Valley. It was developed from a small farm town into one of the Valley’s first suburbs in the years following World War II. 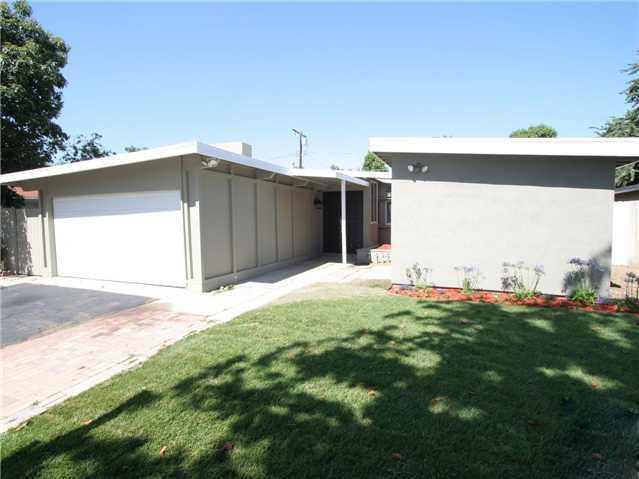 As much of the neighborhood was built up in the 1950’s, Reseda is recognized for it’s Mid Century architecture and Modern era housing tracts. 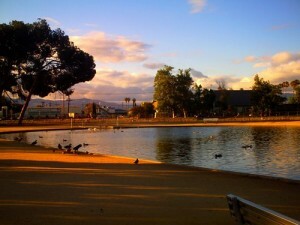 Today it is one of the most racially and culturally diverse areas in Los Angeles. The town has been immortalized by songwriters like Tom Petty and Frank Zappa, and featured in films such as Boogie Nights, Magnolia, and the Karate Kid. It is known as a working class neighborhood without much glamor, but offers some good magnet and charter schools along with a reasonable cost of living. The median annual household income in Reseda falls right into line with the median of the greater city of Los Angeles, at just under $50,000. 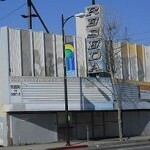 In this respect Reseda stands as an almost perfect example of a middle class Los Angeles neighborhood today. Because of this, the area was not only hit by the wave of subprime loan defaults that popped the housing bubble in 2007, but is also beginning to see mid-tier market correction as a second wave of defaults hits the prime and jumbo loan markets. Since the effect of the latter default wave has not entirely played out, I suspect we have not seen a pricing bottom in Reseda. But let’s see what the numbers say. As I’ve said in the past, house prices in any given area should be in line with the income level of the people living there. If we use the traditional formula that a home should cost no more than the equivalent of two and a half to three times the buyer’s annual household income, the median house price in Reseda should come in right around $150K. I decided to run a search with the Multiple Listing Service and see what Reseda has to offer at that price. The result was comical. There is currently one property listed for sale at $150K, and nothing for less than that. This includes all single family houses, condominiums, townhouses and multi-family dwellings currently on the market. Since Los Angeles has often run a slightly wider income-to-price ratio historically, I figured I’d up the median home price to four times annual household income just to be generous. That would bring the Reseda median to around $200K. Running a search at the revised median brought up a total of twelve properties for sale. They are all condominiums, with 90% being short sales. 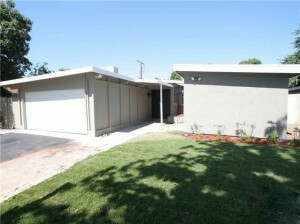 There are currently 156 homes listed for sale in Reseda. Twelve short sale condos do not a median home price make. So what is the current median home price for Reseda, actually? It is $300,000. While this is a huge drop from the bubble peak high of $534K in 2006, it remains fifty percent higher than incomes in the area can truly support. If we look at this another way, it would take a yearly household income of $100,000 to properly support the purchase of a typical home for sale in the city right now. That’s more than twice what people who live there make. And here’s a final test… just ask anyone enjoying a $100K annual income in Los Angeles if Reseda is a neighborhood they would aspire to buy a home in. They’ll most likely find that idea very amusing.